Dearly Beloved, We are gathered here today...to mourn the loss of one of the truly greats of these modern times...an innovator that ranges from low tech fun to functional packing protector, impromptu pillow, wallpaper substitute, and so much more. Let us take a brief look into the history of this great product before we close the coffin…gently, as to not pop any of the air filled bubbles…and lower this fine product into the ground where it’s final resting place shall be for all of eternity, for we are sure that it’s non biodegradable. Before we continue, the legal department would like us to mention that Bubble Wrap is a trademarked brand of Sealed Air Corporation and it’s affiliates. 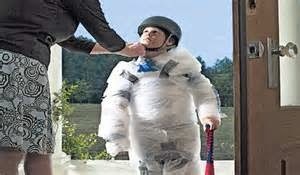 Way back in 1957 two shower curtains fell in love and 9 months later Bubble Wrap was born. Bubble Wrap had a normal infancy, but was raised by it’s godparents; Alfred Fielding and Marc Chavannes for the shower curtains got moldy, divorced, and eventually ended up living on the streets as tarps for homeless people. 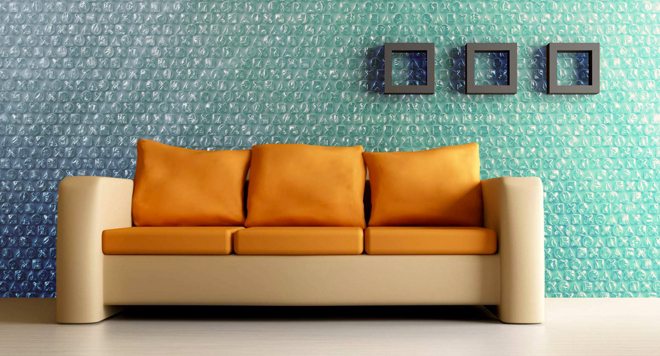 Fielding and Chavannes wanted the best for their adopted product so they tried to get Bubble Wrap a job as wallpaper. Well, Bubble Wrap didn’t like that at all and complained about the long hours just hanging around. The general public didn’t like it because every time the kids would rough house and hit the wall, it would sound like a hundred popcorn bags exploding. Eventually after a couple of weeks of kids running into the walls, Bubble Wrap would lose its once air-filled bubbly fun state. Bubble Wrap Wallpaper was a bust. A popped flop. A deflated idea that needed de-wrapped. So, trying to be positive role influences, Fielding and Chavannes suggested that Bubble Wrap try a job in the untapped market of Greenhouse Insulation. It was really not that much different then wallpaper, except now Bubble Wrap was outside. And hot. And thirsty. All the time. 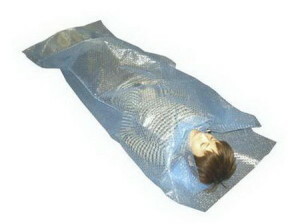 Bubble Wrap lasted about a day and a half on the job before he broke down in an airy pocket of tears and up and quit. Bubble Wrap dabbled and popped into different types of odd jobs here and there until around 1960 when his best friend, an IBM 1401 Computer told him about his up and coming moving trip. 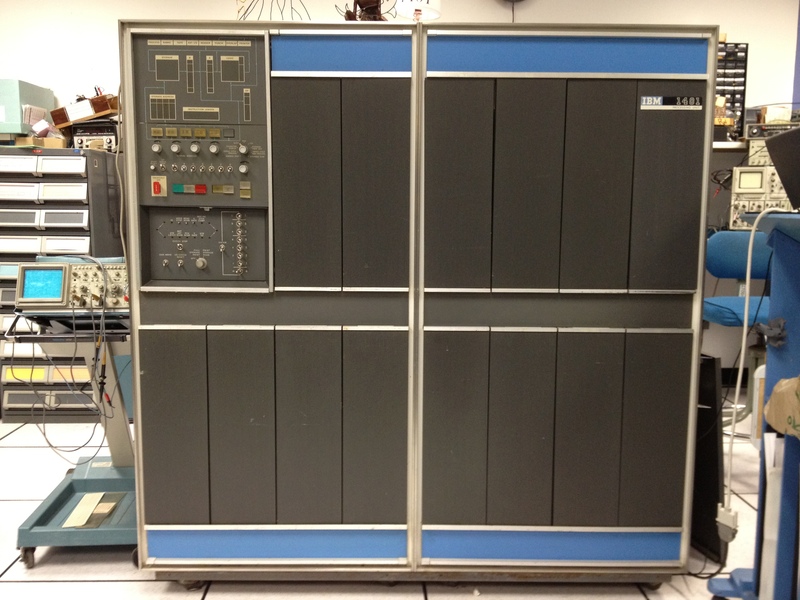 IBM 1401 was a little nervous about the move. See, this is 1960’s computer and is about the size of a bedroom, with lots of moving parts, and blinking lights, and no support for Grand Theft Auto. Not even Grand Theft Auto I. Bubble Wrap being in between jobs and also a kind heart-ed fella that’s full of life and oxygen, decided to accompany his friend on his trip by protecting all his moving parts. He wrapped himself around the huge computer, including covering his wheels and kept him safe while on the move. It worked. It worked really well. Bubble Wrap had this brilliant idea to go into the shipping business. He went to his Godparents; Fielding and Chavannes who thought that this was a brilliant idea. They borrowed money from Grandma and started a business! Just trace your feet and cut the outline. Put into your shoes. Lasts about 6 hours. Deer hate Bubble Wrap. They hate how it looks and they mostly hate to walk on it. Spread some Bubble Wrap anywhere you see deer and watch them move to new neighborhoods. Wrap some Bubble Wrap around your beer on the way home from the store and it will be just as cold as your ex-wife’s heart. We thank you Bubble Wrap, and you will surely be missed. It’s indeed a sad day for all of mankind. Bubble Wrap is survived by it’s predecessor: A new flat bubble-less version of itself. All function, no fun. We imagine Bubble Wrap is now among the angels, protecting their harps in shipment and being popped by God while thinking about new bugs to create. I don’t get how a bubbleless bubble wrap substitute is supposed to prevent breakage. WTF? An exceptionally sad day. Bubble wrap has given me so much pleasure, I snapped it with my fingers, stepped on it with my toes, and probably even sat on it once or twice. What on earth will I do now? I don’t know… But thank you for the fun images! I bet! Cats are dicks. If they think we won’t find a way to pop the new soulless Bubble Wrap 2.0 anyway, then they have grossly underestimated the creativity and determination of the human race. They still make it. You just need to pay more/ If that doesn’t work perhaps Bubble Wrap Classic is in our future. True. They need to remember the New Coke fiasco. Thanks. Your brilliant narrative definitely bursts the bubble and wraps it all up. The bubble wrap sleeping bag cracked my up 😂 and the wallpaper? I wonder why that didn’t take off!! I’ll check out your blog. Thanks for checking us out! you gave such a nice info . Reblogged this on FLOATING ALPHABETS.